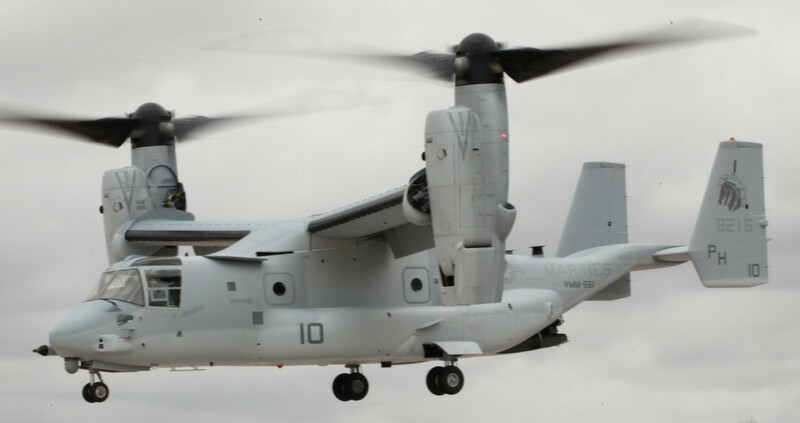 Marine Medium Tiltrotor Squadron 561 (VMM-561) was a medium-lift squadron of the United States Marine Corps flying the Bell-Boeing MV-22 Osprey. 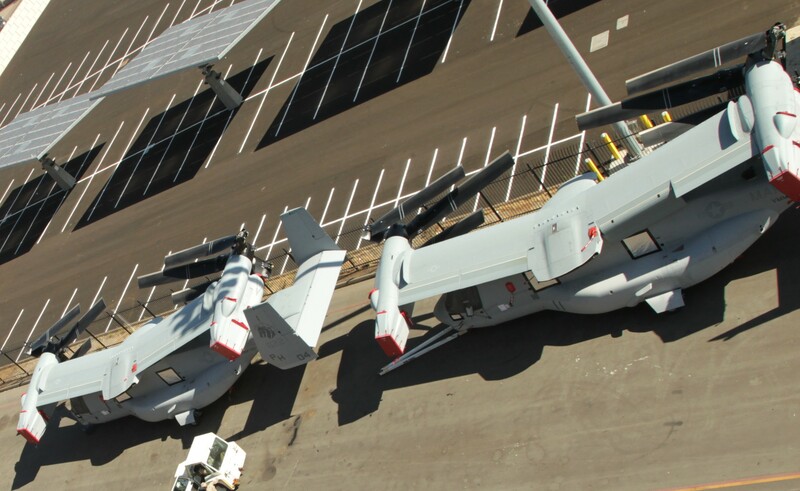 Known as the "Pale Horse", it is part of Marine Aircraft Group 16 and based out of Marine Corps Air Station Miramar in California. 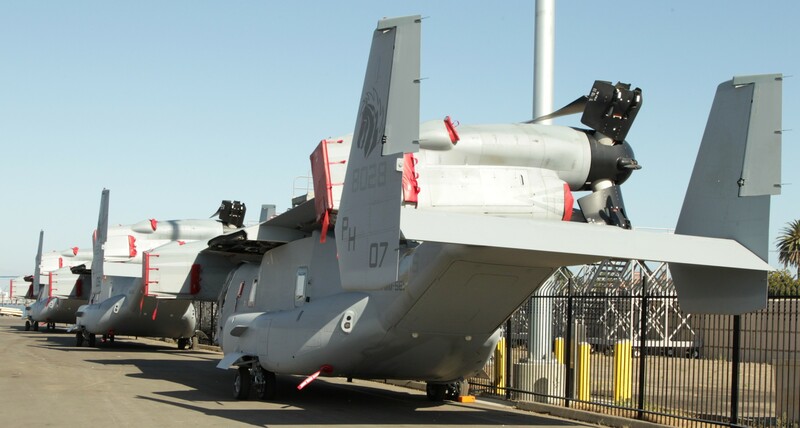 The squadron previously served as HMM-561 as a training unit during the Vietnam War but was deactivated with the retirement of the Sikorsky H-34 from active service. Marine Medium Helicopter Squadron 561 (HMM-561) was activated on 31 January 1967, to provide refresher training to UH-34 Sea Horse pilots and crews heading to Vietnam. 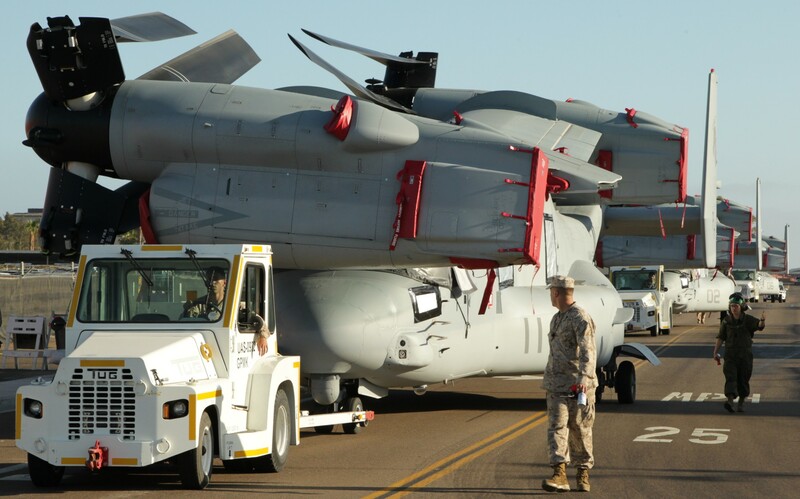 The squadron, based at Marine Corps Air Facility Santa Ana, fell under the command of Marine Aircraft Group 56 and the 3rd Marine Aircraft Wing. Undermanned from the start, the unit remained in cadre status until 9 May 1968 when they were formally stood up. 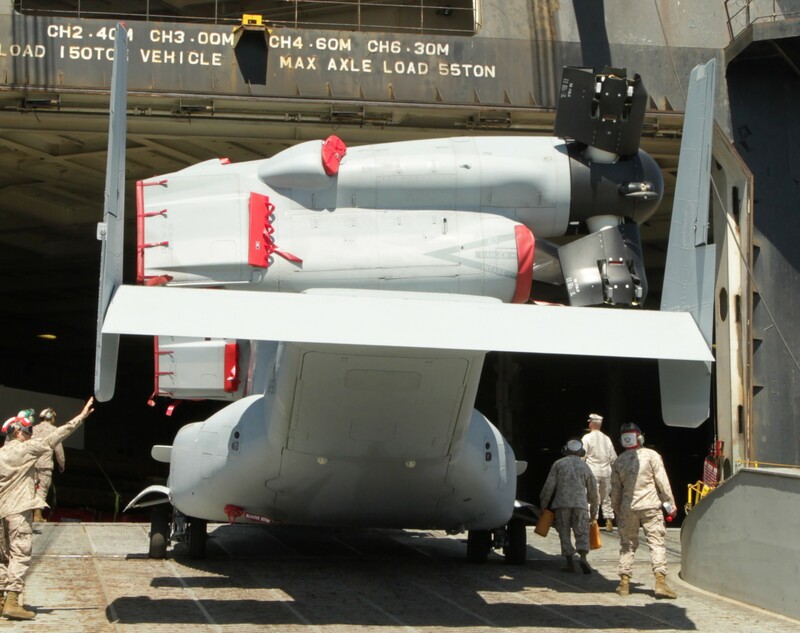 In addition to training, the squadron's mission also included conducting local Search and Rescue missions, providing VIP transport, and other commitments as required by local commands. 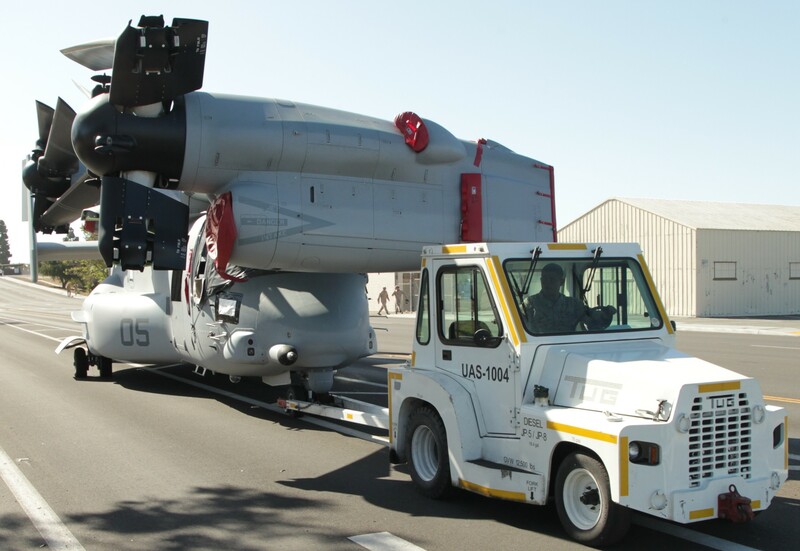 Starting in January 1969, UH-34 deployments started to slow down as the Marine Corps transitioned its remaining squadrons to the CH-46 Sea Knight. 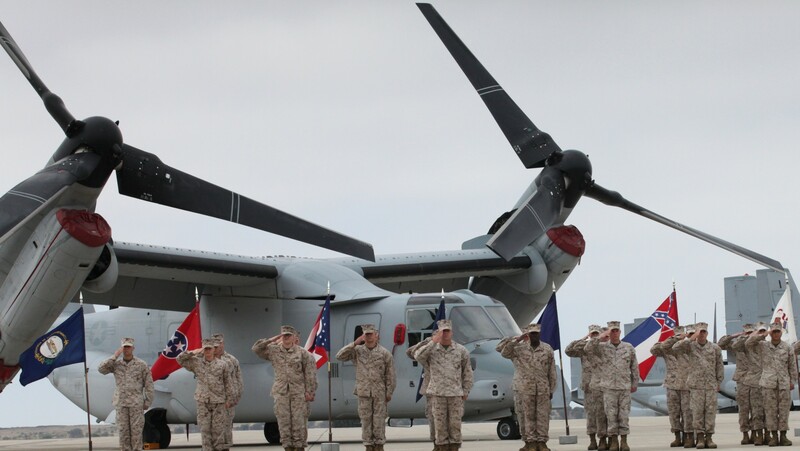 The squadron was decommissioned on 27 October 1969 and was the last active UH-34 squadron in the Fleet Marine Force. 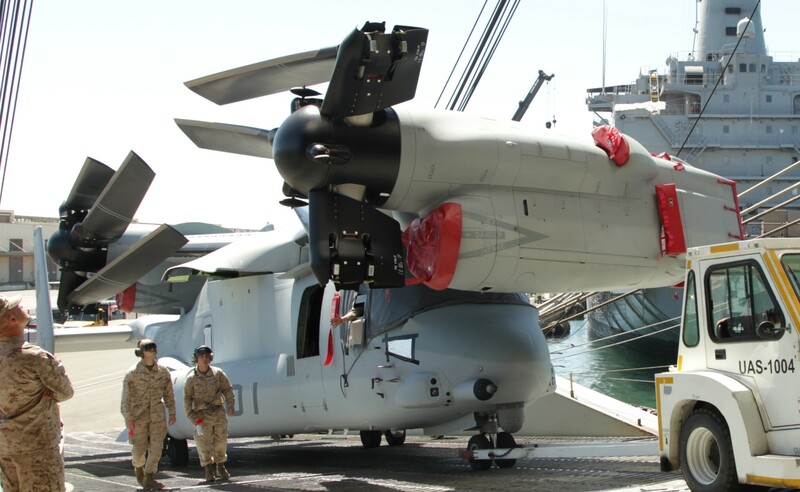 Squadron members were absorbed by the other helicopter communities or given the Marine Air Reserve Training Detachment (MARTD) of their choice as a next duty station. 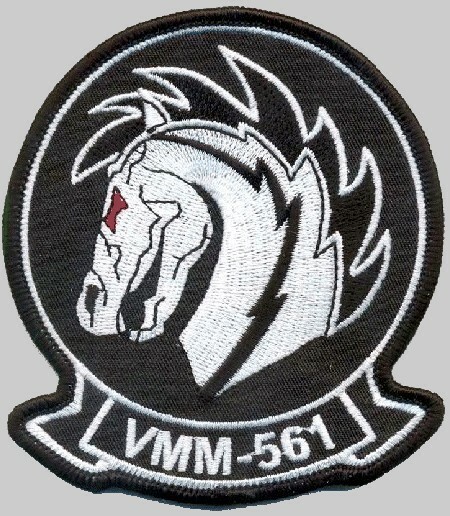 The squadron was reactivated as VMM-561 on 2 December 2010, after 18 months as a cadre unit. 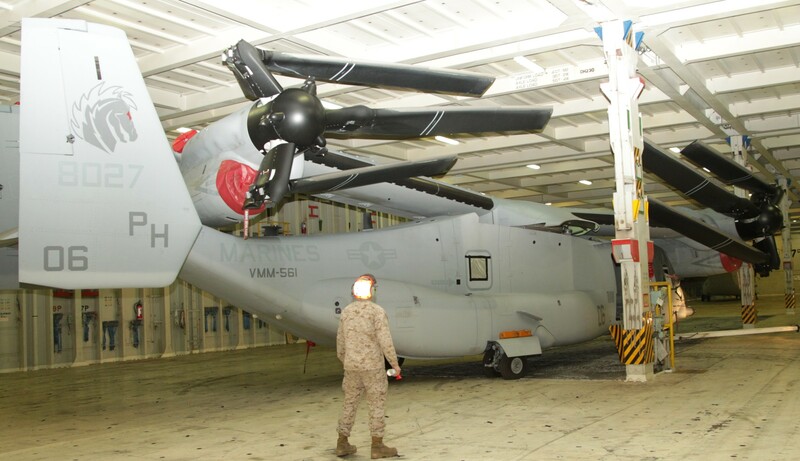 VMM-561 was deactivated on July 6, 2012 and replaced at Miramar by VMM-363. 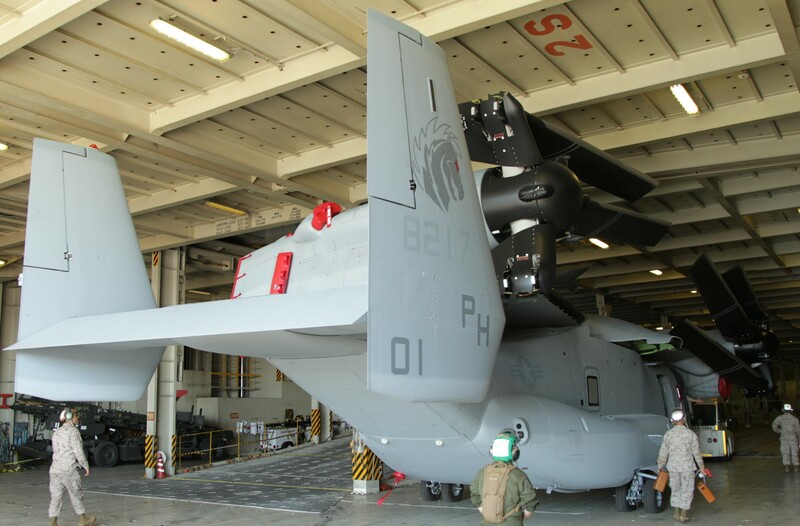 The aircraft were shipped to Okinawa, Japan and handed out to an other VMM unit.